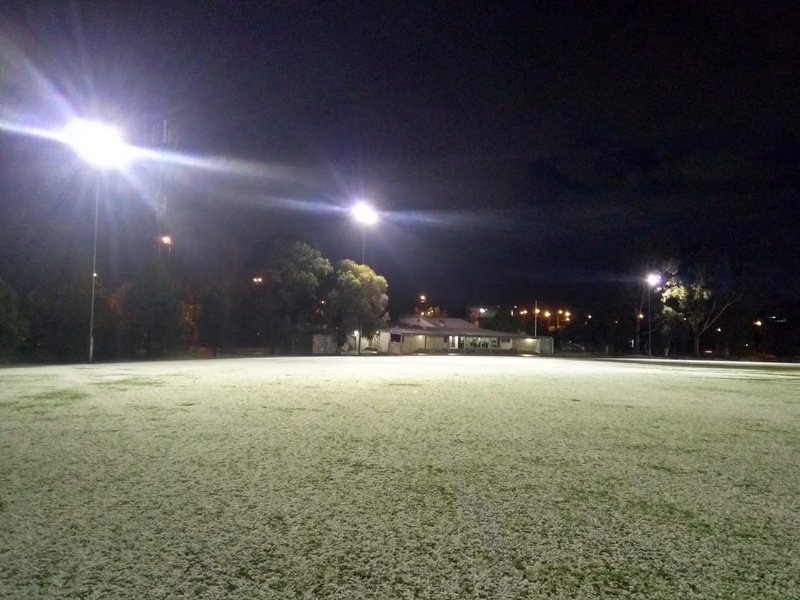 WeatheX captures cold snap hail reports across Melbourne. The file "advanced-iframe/js/ai_external.js" can not be saved. Please check the permissions of the js folder and save the settings again. This file is needed for the external workaround! If you don't use the external workaround please create a empty file with the name ai_external.js in the js folder of the plugin. 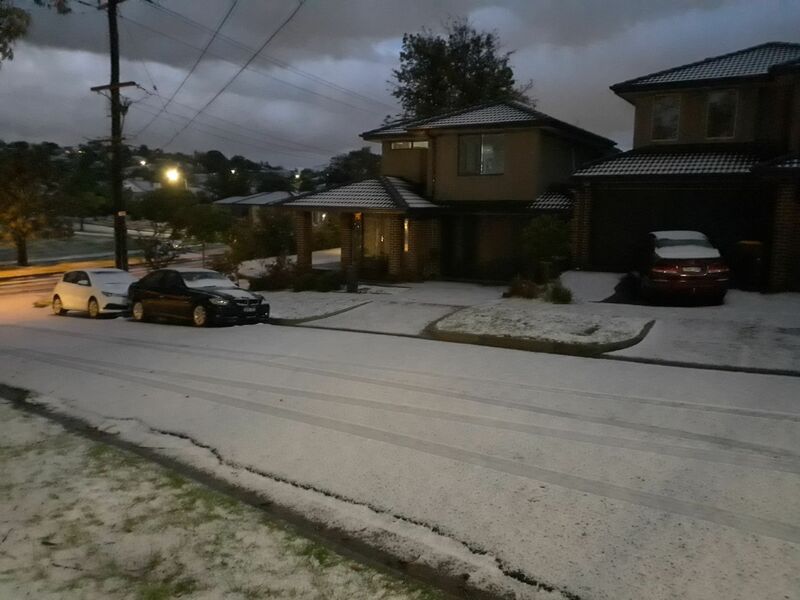 Following the passage of a strong cold front, Melbourne shivered through unseasonal cool temperatures, showers and scattered hailstorms. One particular storm, developing around 8pm over Port Phillips bay, producing a 25 km long hail swath stretching from St Kilda to Ringwood. 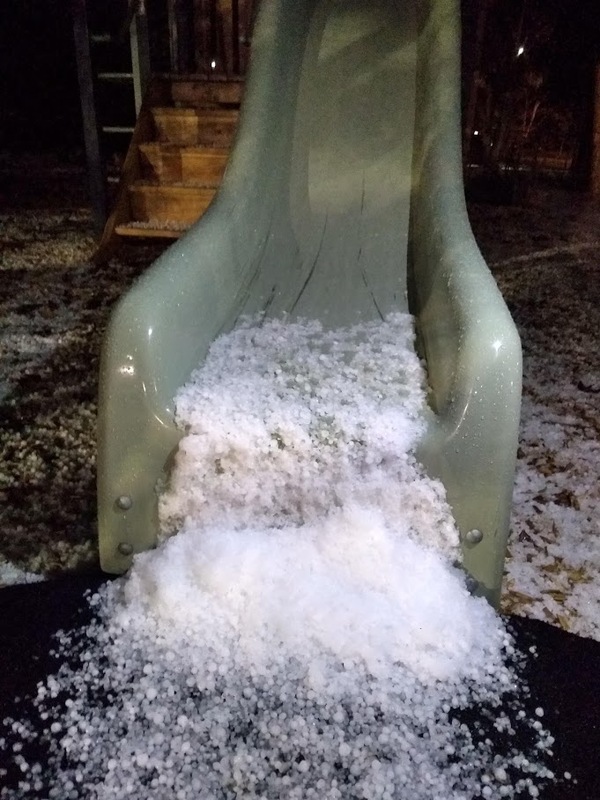 Some areas experienced significant hail depths which lasted well into the early morning. 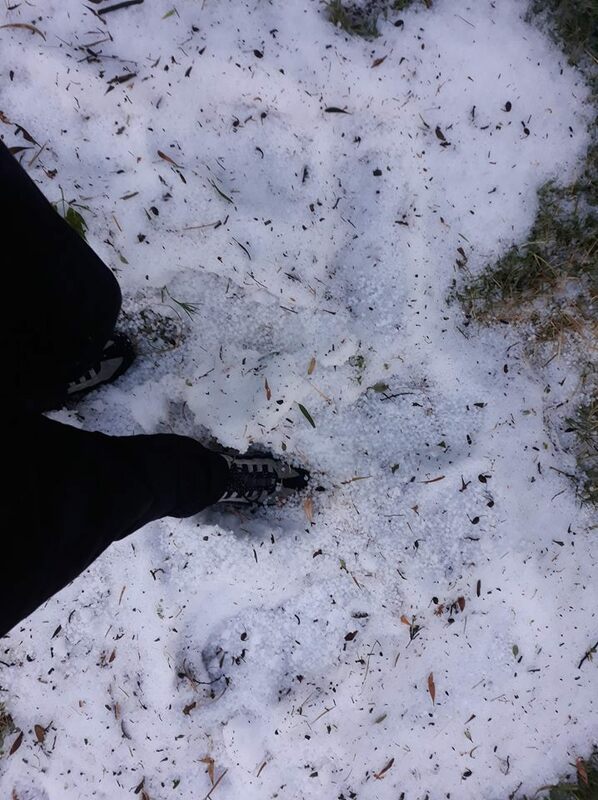 Hail was also reported in Footscray, CBD and Cheltenham. Alvin worked as an editor with Fairfax Community News and then News Local for over a decade before moving across to media communications. As a media communicator he has worked for WWF-Australia and most recently Primary Communication, a boutique agency specialising in corporate clients in the energy, transport, IT and not-for-profit sectors. PhD Opportunity: How complex should a land surface model be to accurately predict extremes? Briefing note 003: Why are we uncertain about how extremely wet conditions will change in Australia in the future?